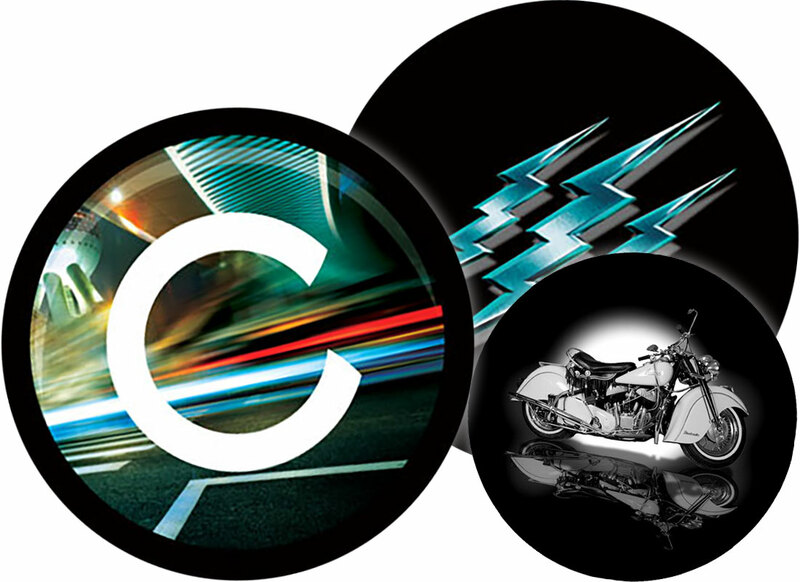 We can create your gobo from a wide variety of file types. However, the higher the quality of art, the better the gobo. We have identified file types that create the highest quality gobos. We will also accept physical “hard” copies of artwork. Need help creating artwork? 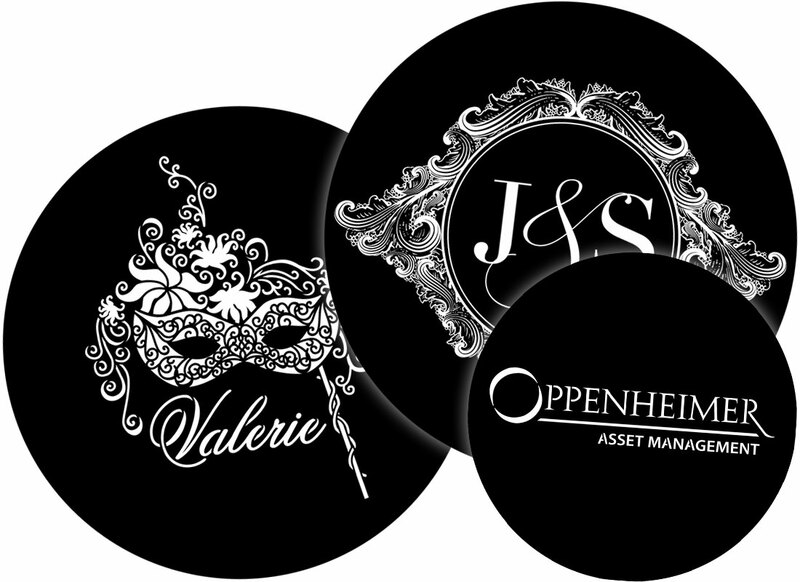 Our professional gobo designers are available at an hourly rate. Our Customer Care team is available to answer any questions.